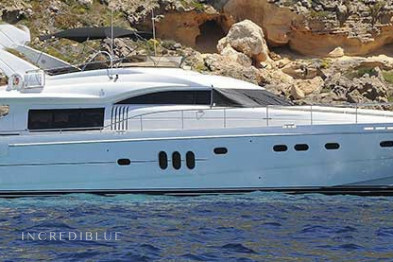 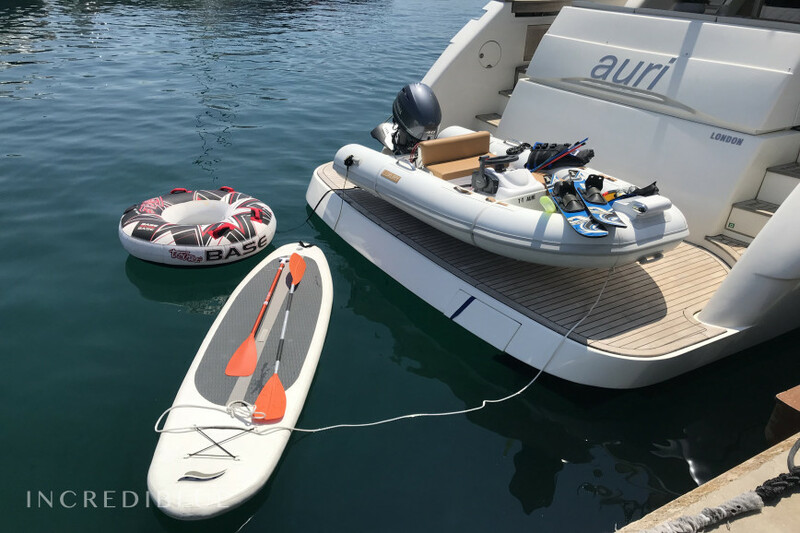 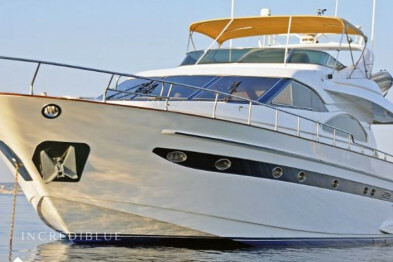 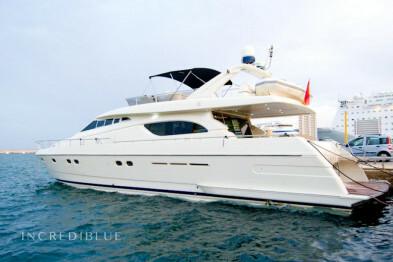 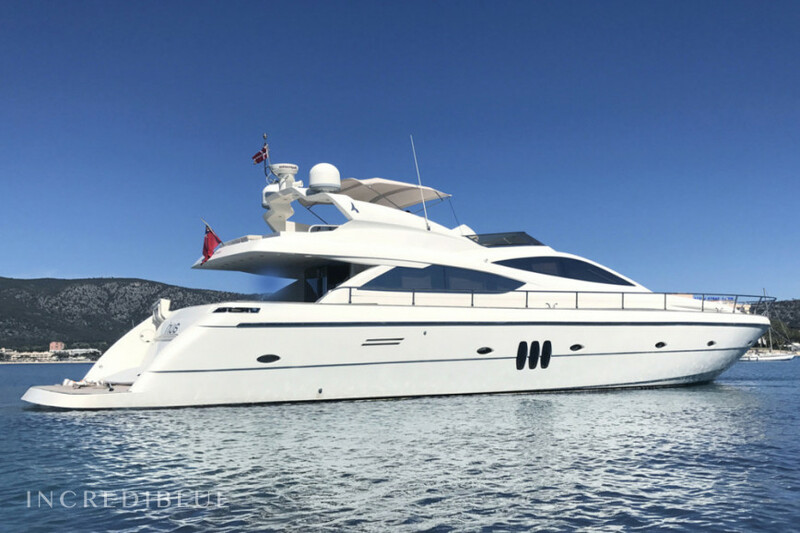 Elegant Abacus Marine 70 for rent in Mallorca with capacity for 10 people + 2 crew members during navigation, and 8 people + crew for overnight stay. 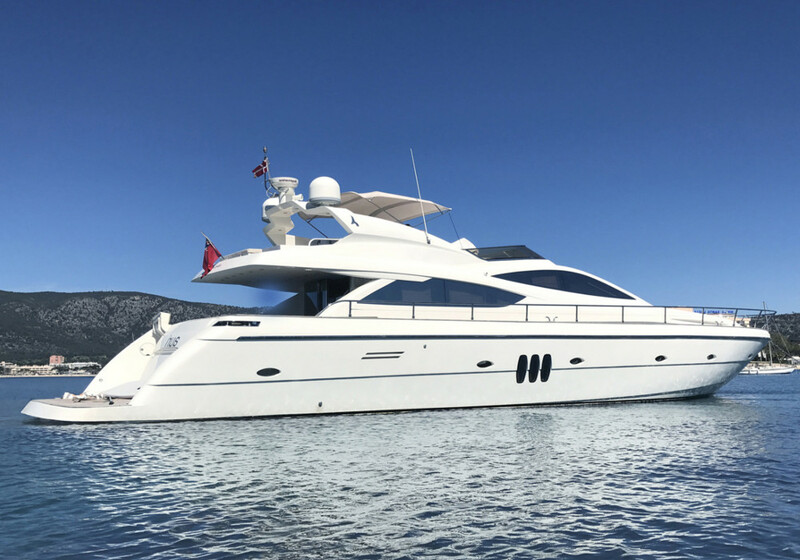 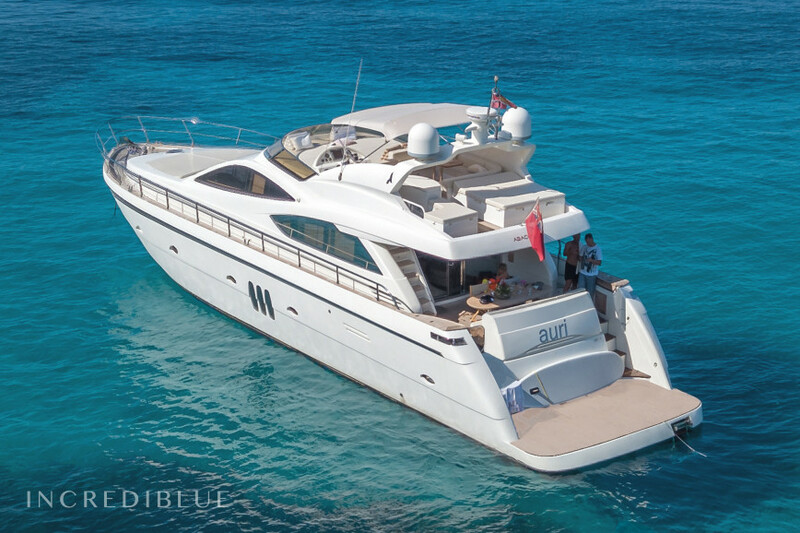 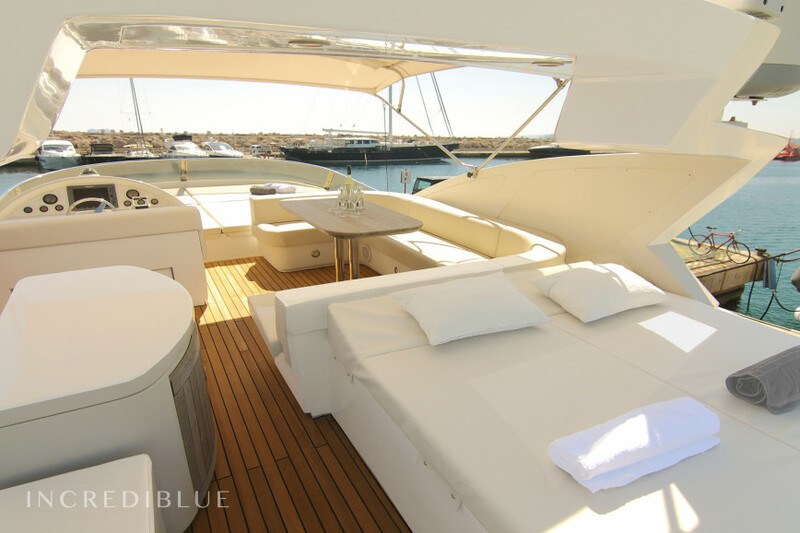 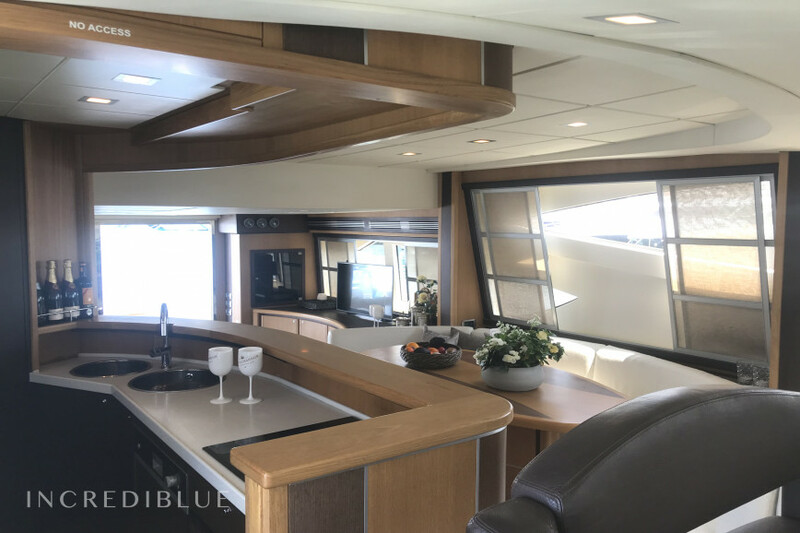 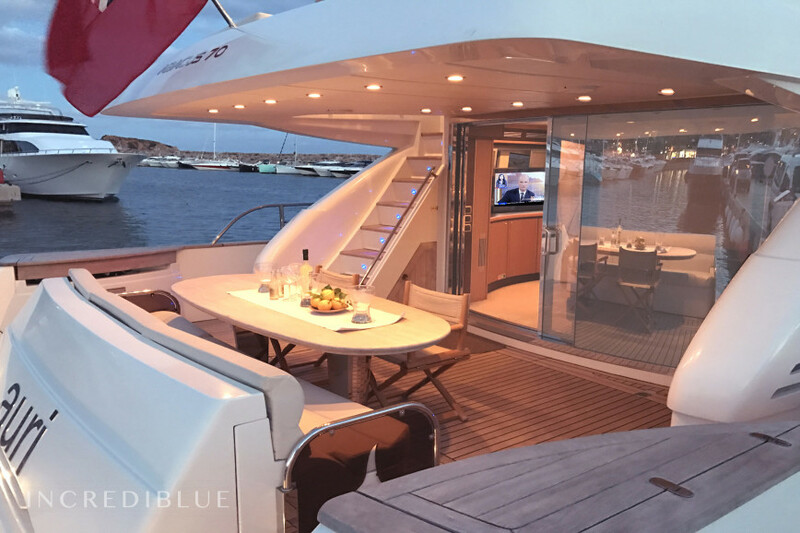 With 22 meters of length and 5.4m of sleeve, this yacht offers large spaces both outdoors to enjoy the Mediterranean climate, as well as the interior, to relax when the weather does not accompany or enjoy the air conditioning. 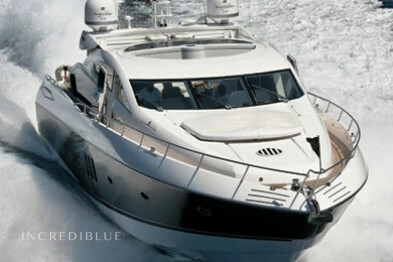 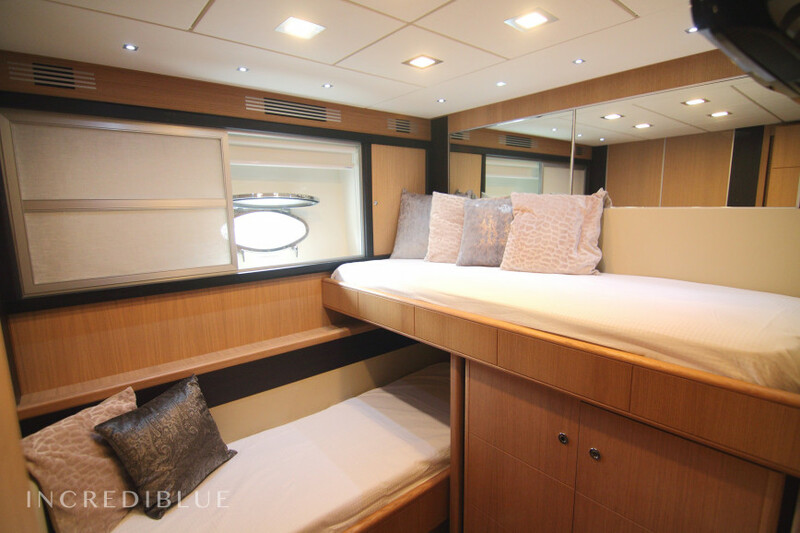 Its 4 cabins, 2 with double bed and two with 2 single beds, are located on the lower deck, and all have their own bathroom. 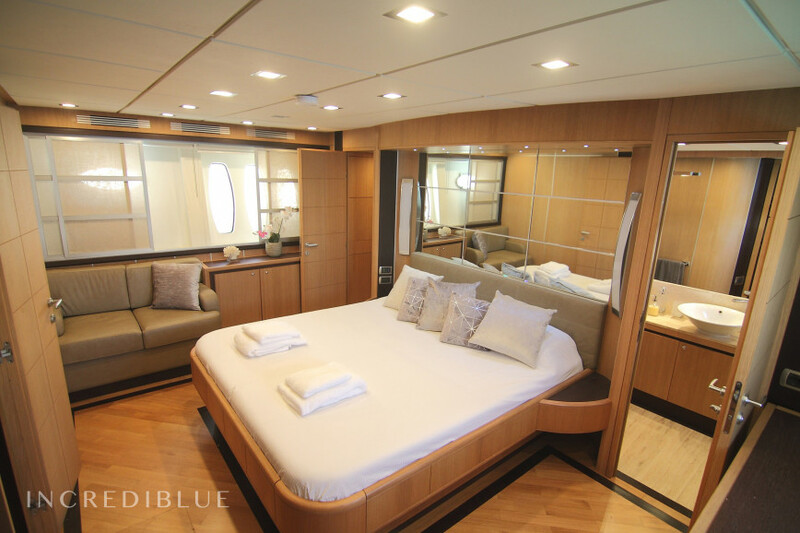 Crew cabins are on the same level but with separate access from their passengers.